How to control the email settings in Salesforce? You can set your Salesforce instance to send emails to your users for system messages, for all messages or not at all. 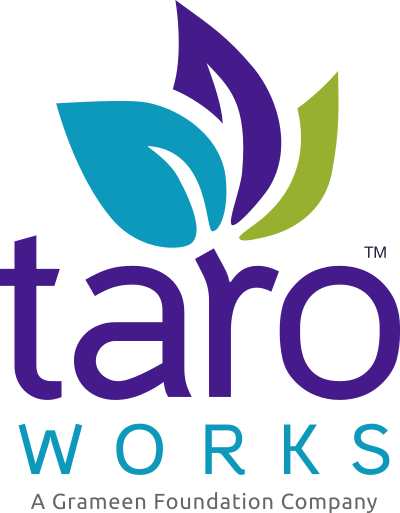 To use all features (Export form results to CSV, certain error messages, etc) of TaroWorks we recommend that you set it to send all emails. Note that newly created sandboxes have the default email deliverability setting System email only. To configure email deliverability settings, in the sandbox organization, from Setup, click Email Administration | Deliverability. If editable, set the Access level in the Access to Send Email section. You may not be able to edit the Access level if salesforce.com has restricted your organization’s ability to change this setting.